All the benefits of the county and the city combined into one nice property. 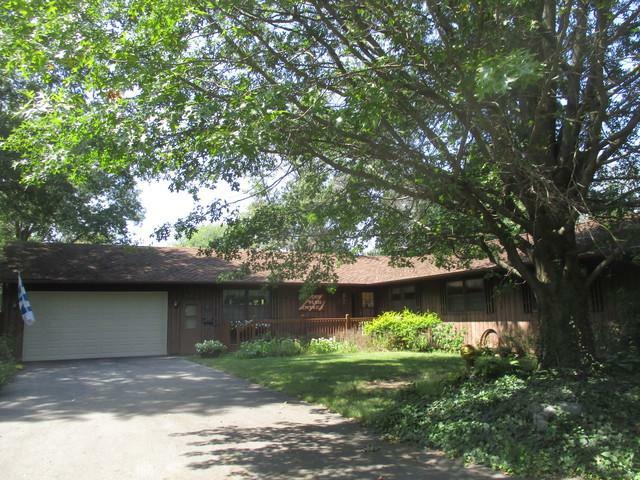 Located on a dead end street with over two acres, this four bedroom, three bath features large rooms and great views. 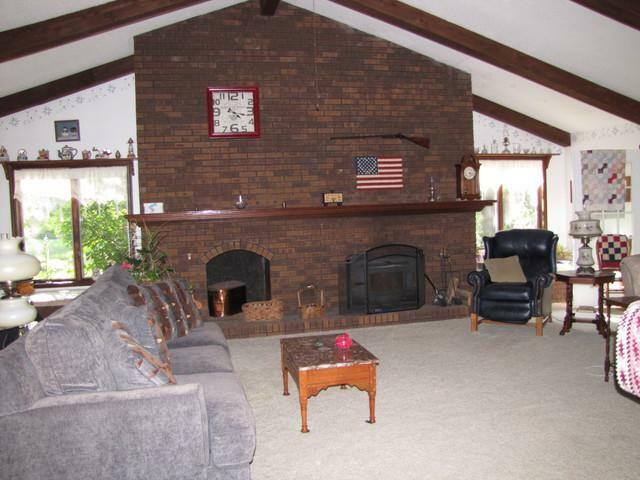 The 31x23 living room has a vaulted ceiling and cozy wood burning fireplace. 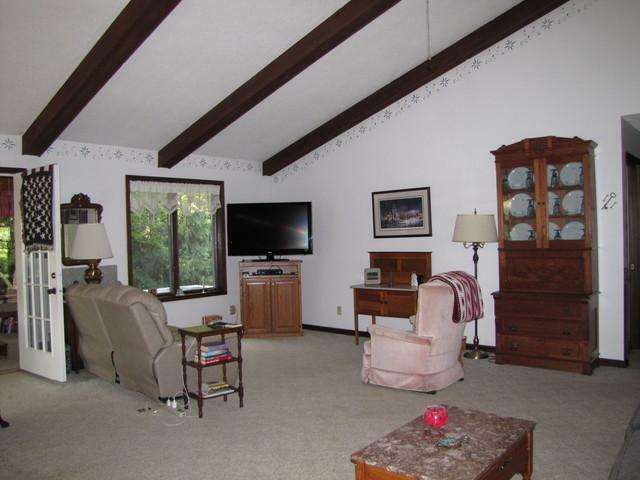 The family room is all glass and offers wonderful views of the half acre pond and wooded area. 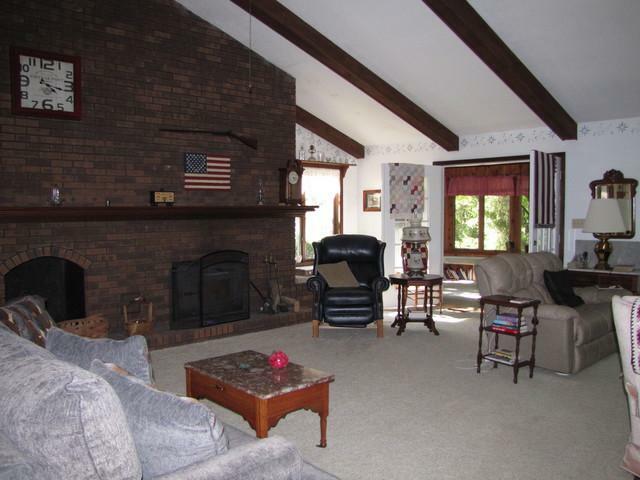 Want space, the master is 16x15 with a walk in closet and full bath. The kitchen has a convenient layout and large pantry. There is also a handy utility room, office and dining area. Besides the 24x24 garage, there is an 18x18 workshop with loft storage and a garden shed. Nice updates include water heater 17', hvac 13' and fire pit. © 2019 Midwest Real Estate Data LLC. All rights reserved. IDX information is provided exclusively for consumers' personal, non-commercial use and may not be used for any purpose other than to identify prospective properties consumers may be interested in purchasing. Information is deemed reliable but is not guaranteed accurate by the MLS or The Mattz Mega Group | Keller Williams Preferred Realty. The data relating to real estate for sale on this website comes in part from the Broker Reciprocity program of Midwest Real Estate Data LLC. Real Estate listings held by brokerage firms other than The Mattz Mega Group | Keller Williams Preferred Realty are marked with the Broker Reciprocity logo or the Broker Reciprocity thumbnail logo (a little black house) and detailed information about them includes the names of the listing broker. Some properties which appear for sale on this website may subsequently have sold and may no longer be available. NOTICE: Many homes contain recording devices, and buyers should be aware they may be recorded during a showing. Data last updated: 2019-04-23T12:53:22.757.